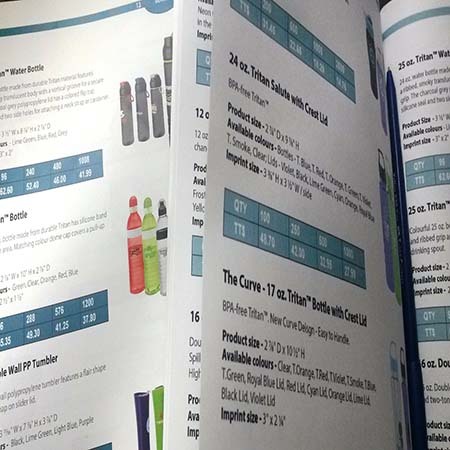 Your business has a lot to offer and there’s no better way to sell multiple products and services than by putting them in a high-quality catalogue. Entice your customers or other businesses by showing them the products and services you have to offer. We’re the catalogue printer you’ve been looking for.